FDA Commissioner Scott Gottlieb resigns, Eli Lilly will offer a discount version of its insulin, and a second HIV patient is cured. Welcome to This Week in Managed Care, I’m Laura Joszt. Scott Gottlieb, MD, who joined the FDA as commissioner in May 2017, will leave his post in 1 month. For more reaction to Gottlieb’s departure, visit ajmc.com. Eli Lilly, under fire from the Trump administration, Congress, and consumers for soaring insulin prices, announced this week it will introduce a half-price version of Humalog, its popular fast-acting insulin. The price of the new generic will be $137.35 per vial, or 50% of the cost of the branded version. Both will be produced through a Lilly subsidiary, ImClone Systems, and Lilly will work across the supply chain to get the generic to consumers as quickly as possible. Researchers in London say a second patient has been cured of infection with HIV, more than 10 years after the first. The case, reported this week in the journal Nature, also involved the use of a bone marrow transplant. Experts say while this is an important milestone in the fight against HIV, the difficulty and expense of this method makes it unlikely that it will be widely used. Many similar attempts have failed, but there are drugs available that can control the infection. To read more about HIV, visit our HIV compendium page at ajmc.com. With 206 cases of measles reported so far in 2019, a new study has found no connection between the MMR and autism. The study, reported in the Annals of Internal Medicine, featured an analysis of subgroups of children that opponents of vaccines claim might be more vulnerable to perceived effects of the MMR. Researchers drew from more than 650,000 cases from a health registry in Denmark, where the vaccination program is free and voluntary. No increase in autism was found in the overall population or in the perceived at-risk subgroup. The World Health Organization recently called vaccine hesitancy one of the top 10 threats to global health in 2019. For more, visit ajmc.com. Finally, the current issue of The American Journal of Managed Care® features guidelines to help physicians who want to use buprenorphine to treat opioid addiction. The guidelines, authored by researchers from axialHealthcare are based on a literature review from 2009 to 2018. The authors conclude: “Linking pharmacy and medical billing claims data to evidence-supported best practices provides public and private payers the ability to track individual patients, facilitate high-quality care, and monitor outcomes. 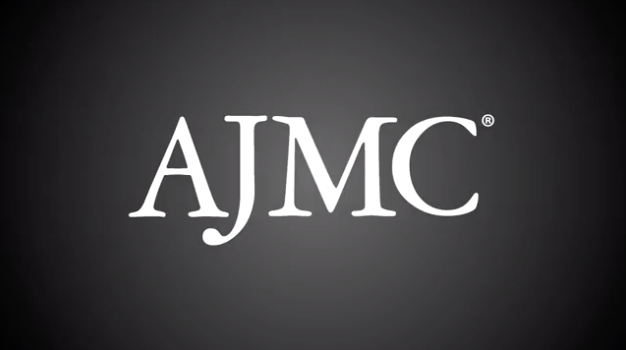 For the full article, visit ajmc.com.